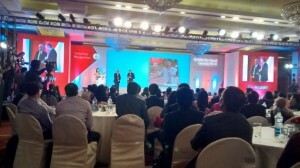 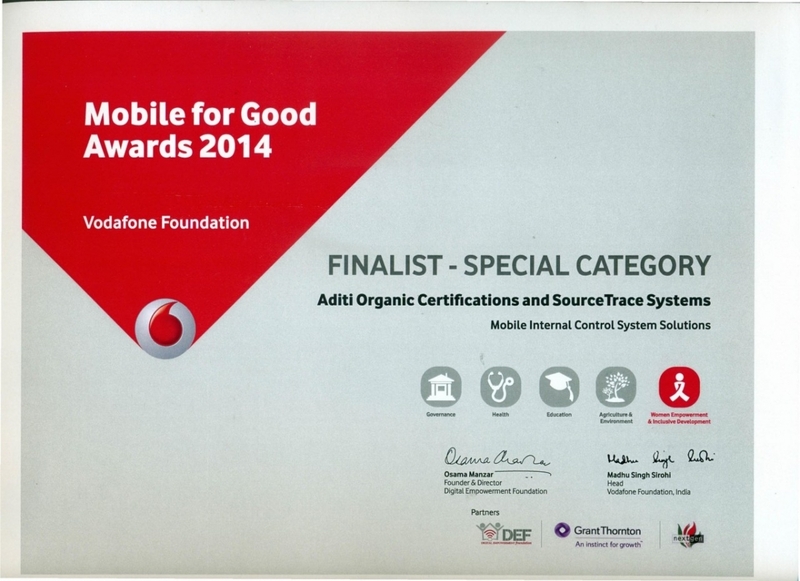 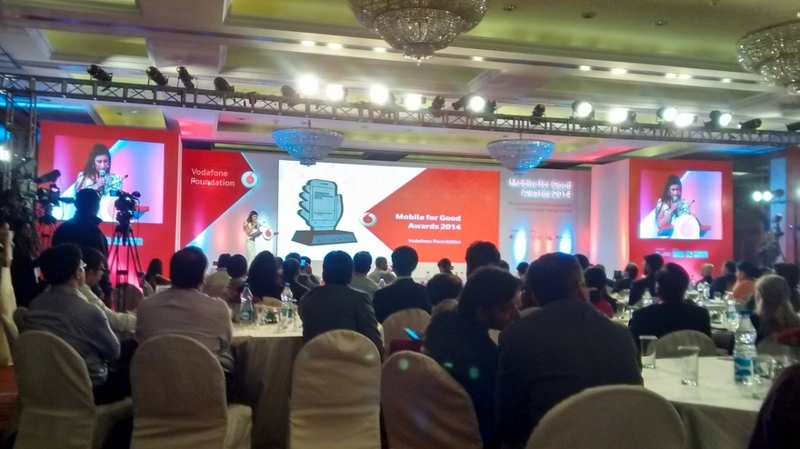 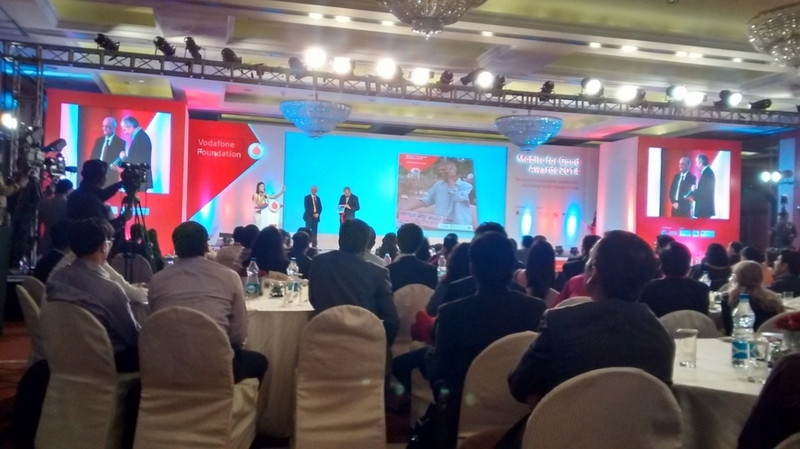 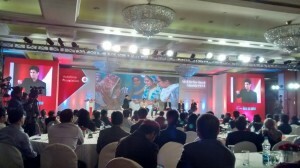 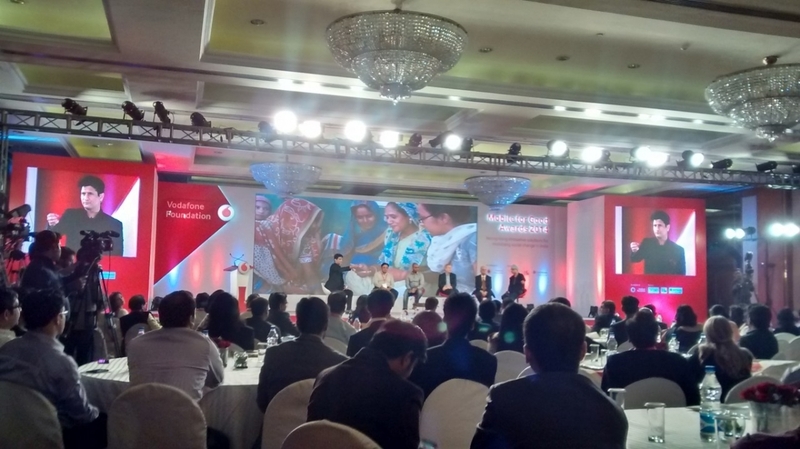 SourceTrace Systems and Aditi Certifications were selected as the finalists for the Vodafone 2014 Mobile for Good Awards. The Awards ceremony was held in New Delhi on 17th November 2014. 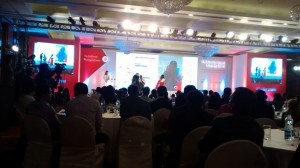 This year 122 applications were received in total that include 54 entries in Special Category and 68 entries in the Main Category. Aditi Certifications partnered with SourceTrace Systems to manage their certification processes and Client’s Farmer Groups ICS (Internal Control System) leveraging SourceTrace leading “eServices Everywhere” (ESE™) platform. 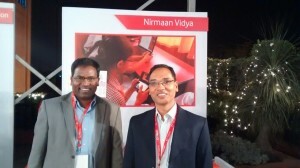 With ESE™ Aditi is collecting and processing certification data in the remote fields using Android mobile phones and tablets. The information is available for the Aditi certification management team in near real time to analyze the information and get consolidated reports.